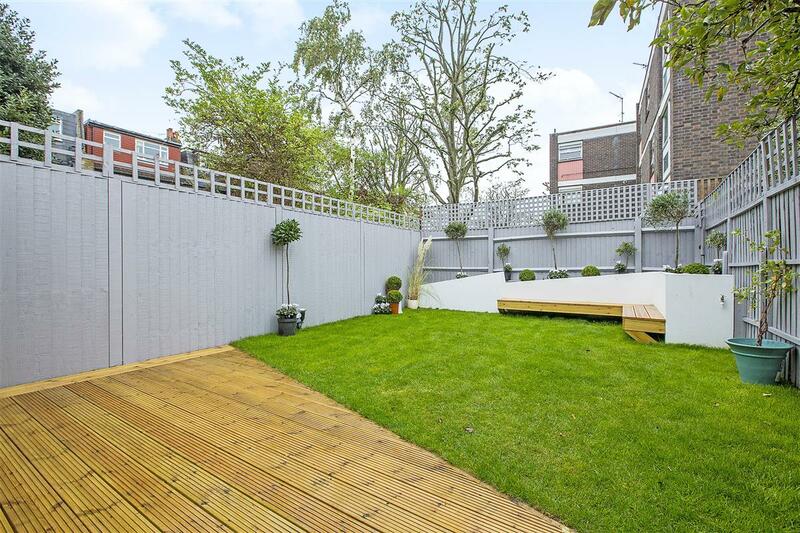 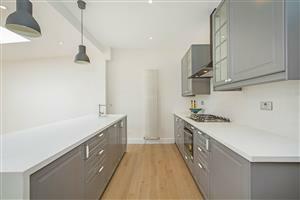 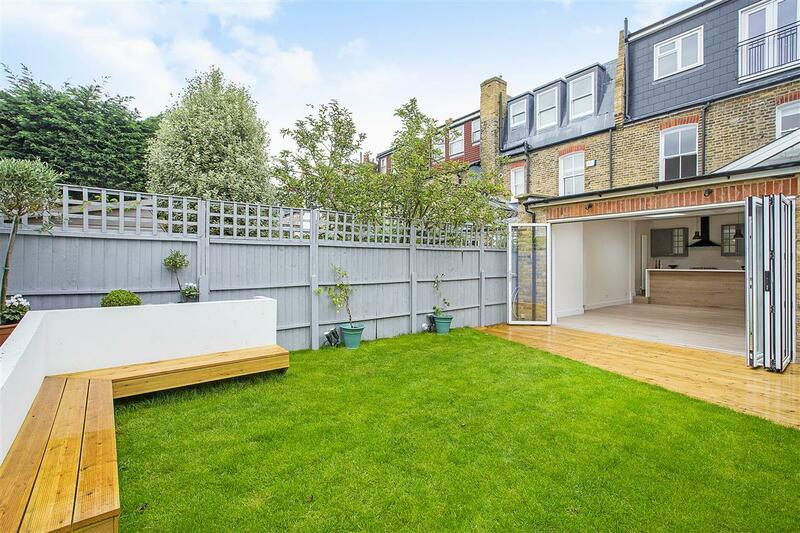 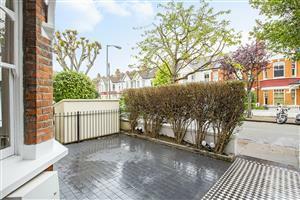 A beautifully designed, larger-than-average four double bedroom family home in this sought after Southfields Grid location. 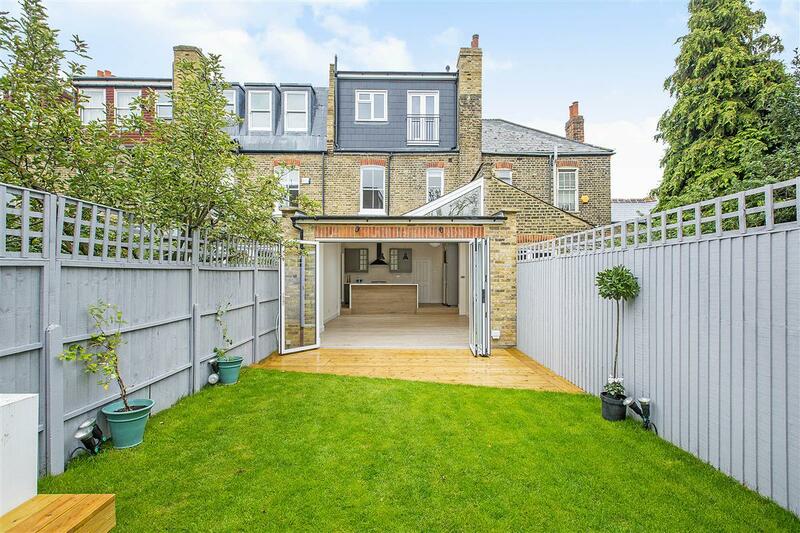 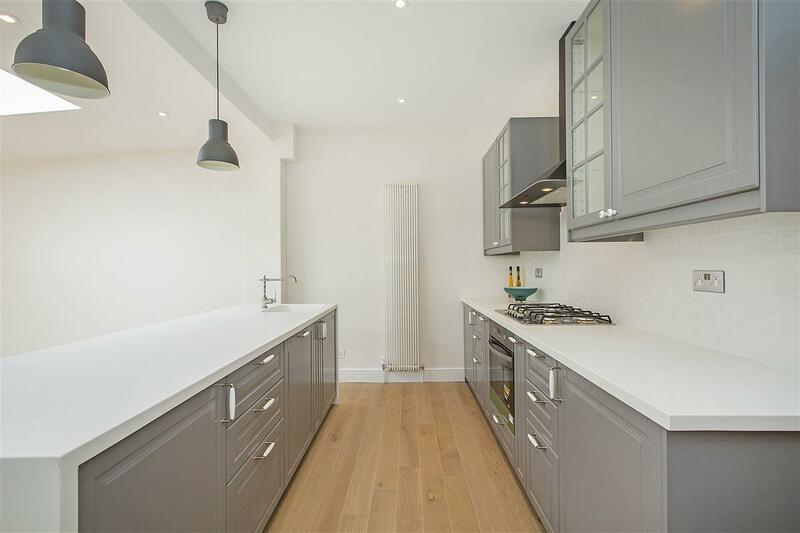 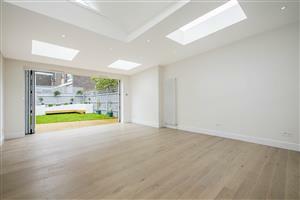 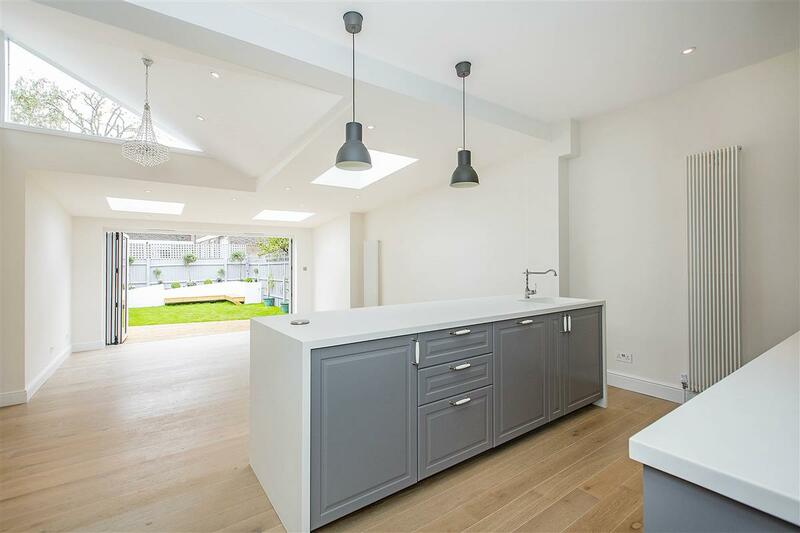 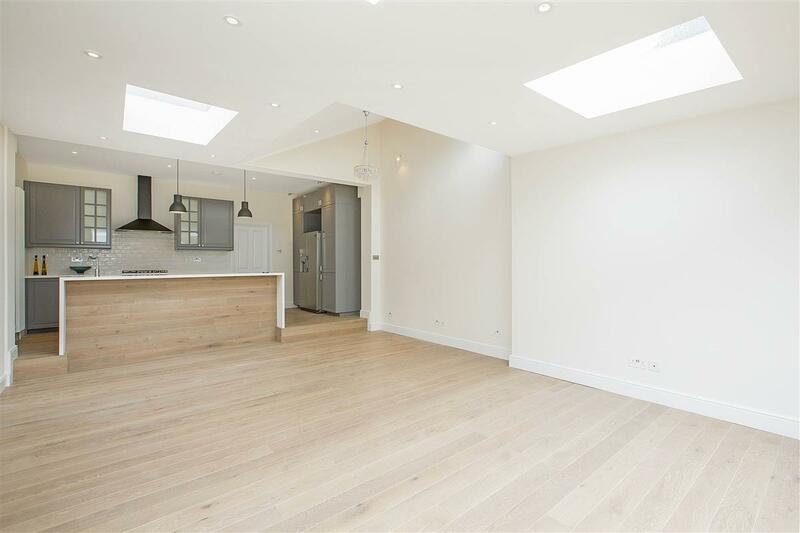 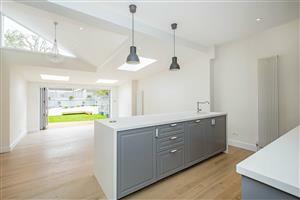 On the ground floor, the house has been fully extended to provide fantastic open plan living / entertaining space downstairs with a stunning integrated kitchen and bifolding doors onto a south-west facing garden. 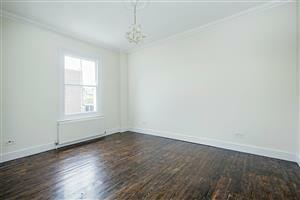 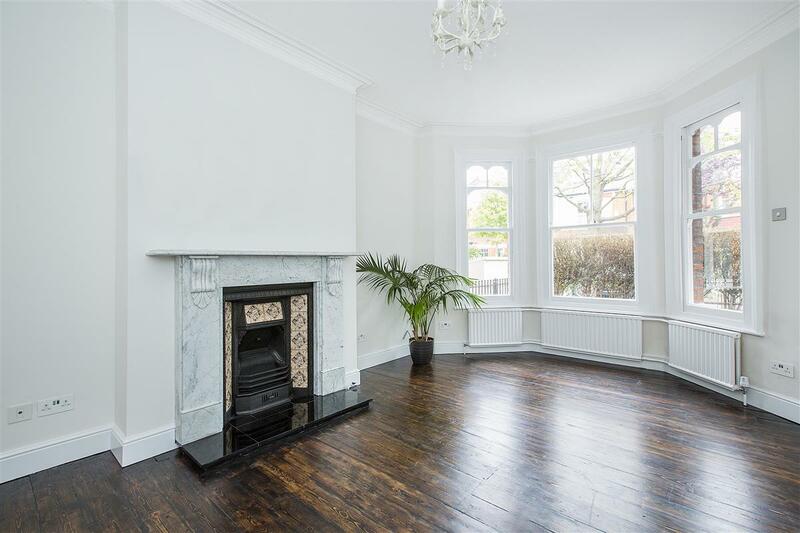 There is also a spacious reception room with wooden flooring and a feature fireplace, a utility room and handy guest cloakroom. 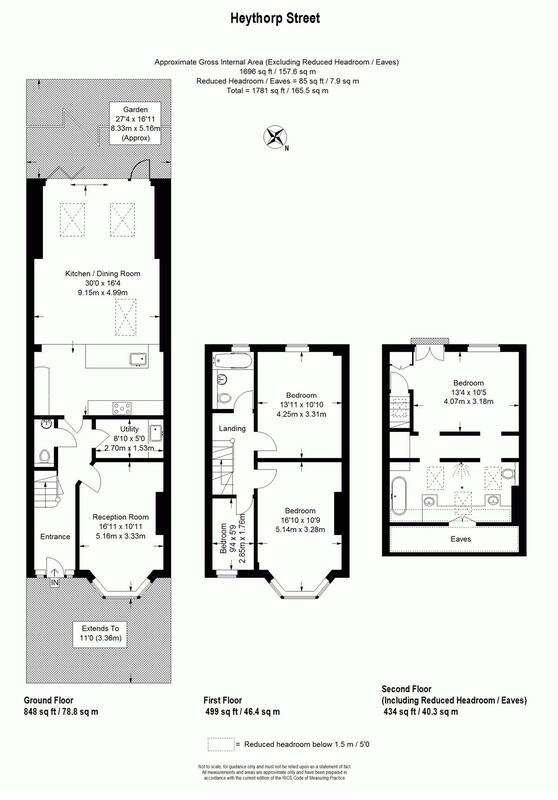 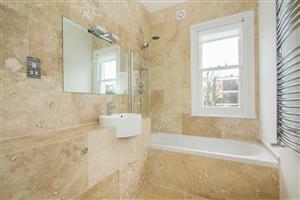 Upstairs, there are two double bedrooms, a single bedroom and a family bathroom on the first floor. 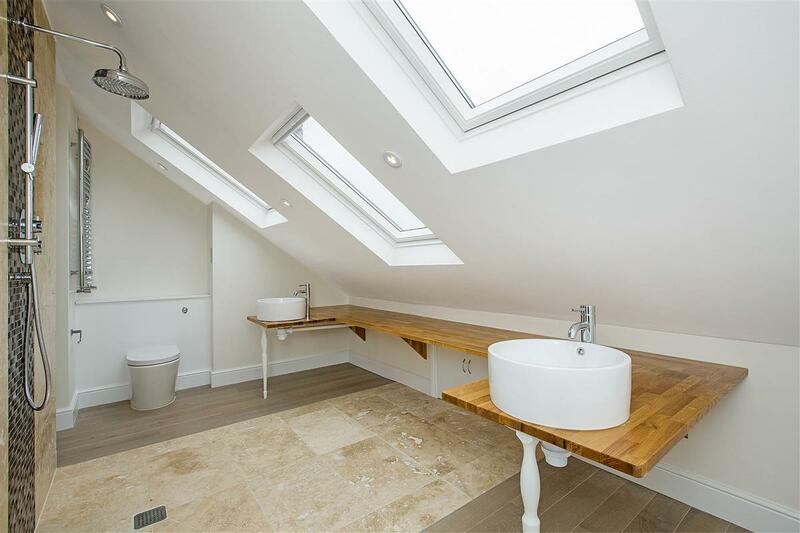 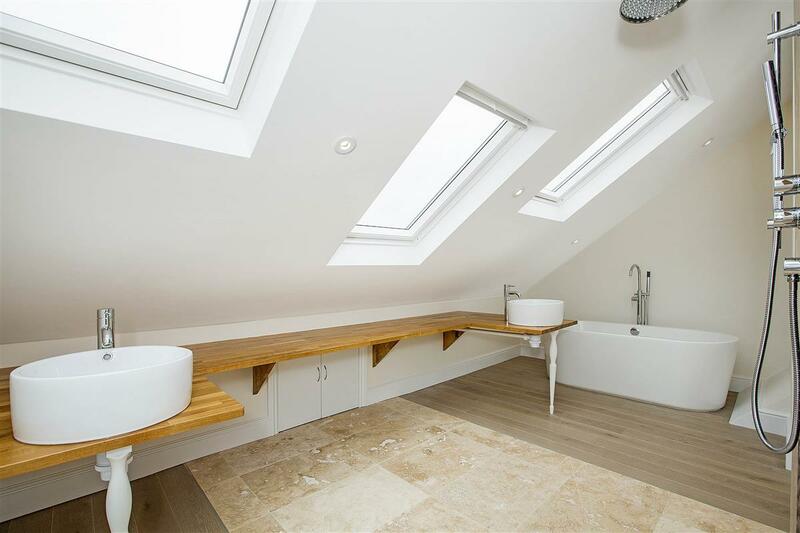 On the top floor, there is a spacious master suite with his and hers walk-in wardrobes leading through to a superb ensuite wet room with fully tanked underfloor heating. The property further benefits from plenty of period features which have been painstakingly restored throughout. 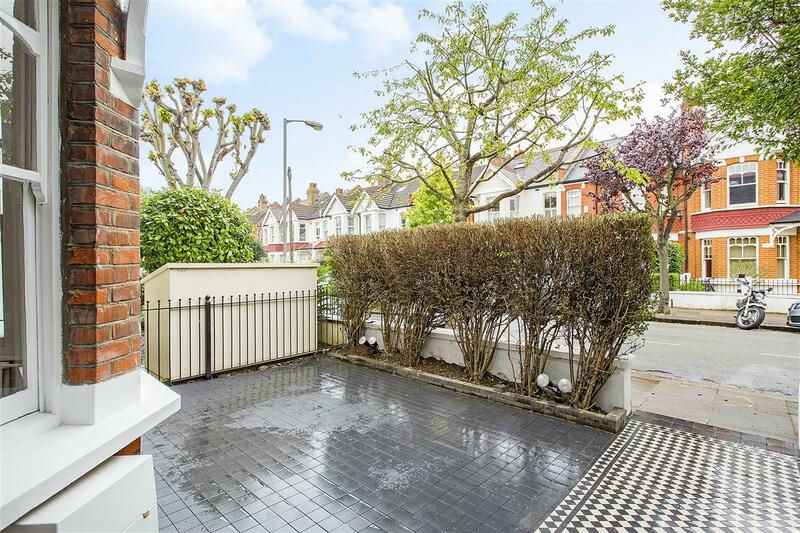 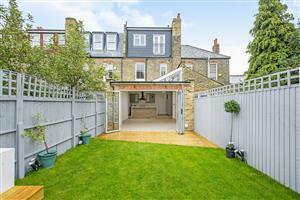 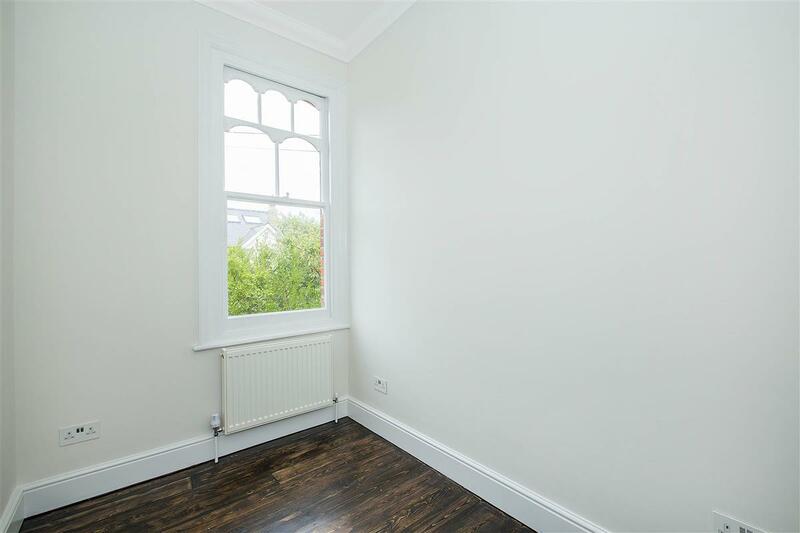 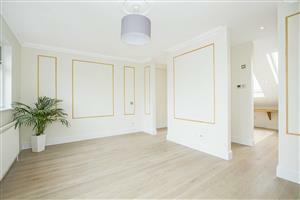 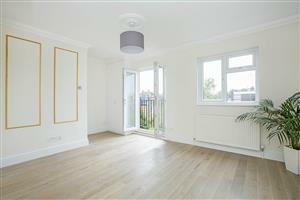 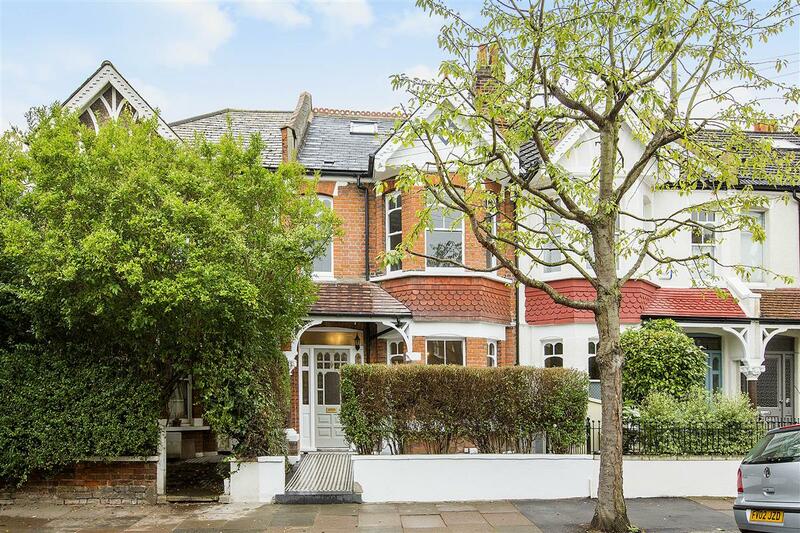 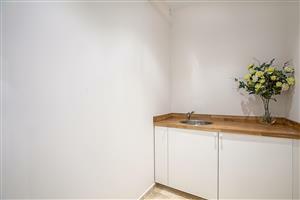 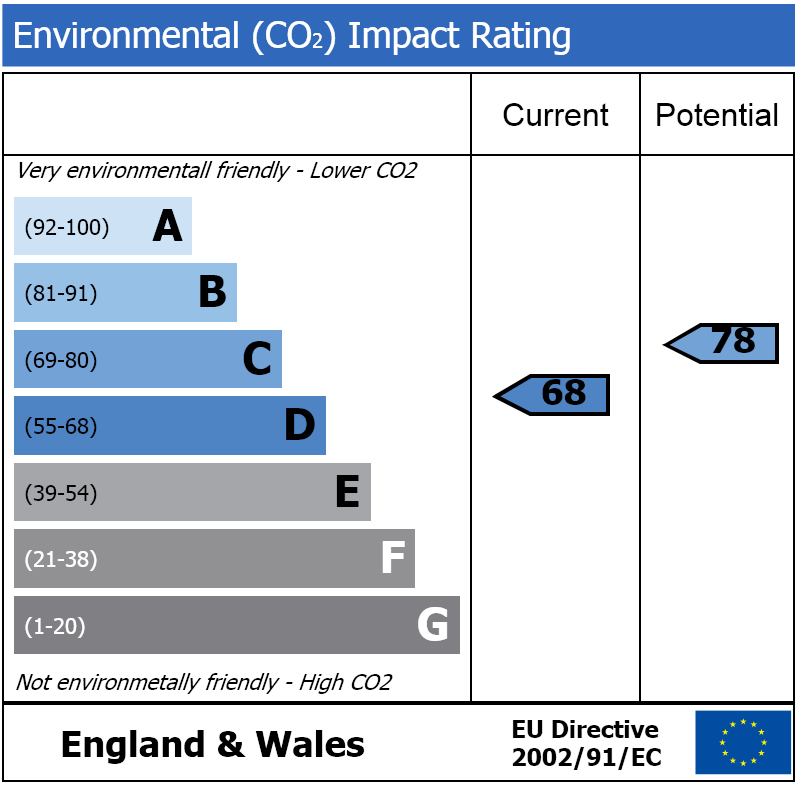 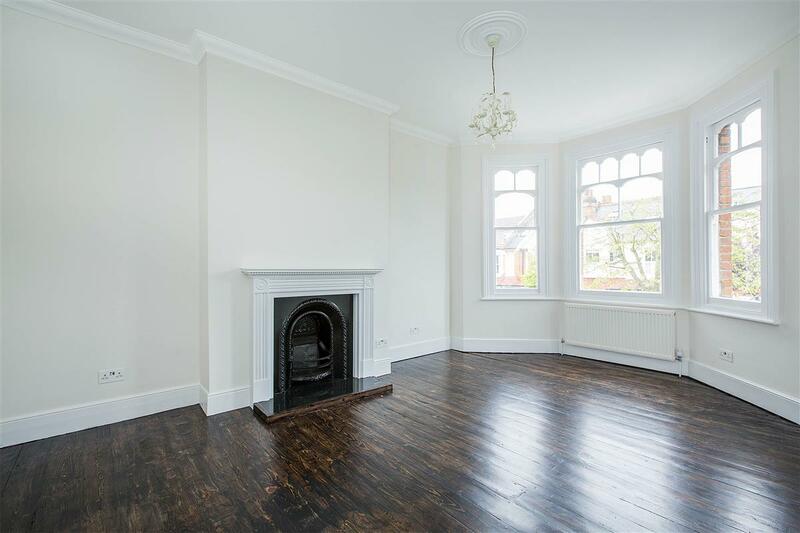 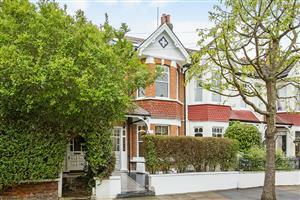 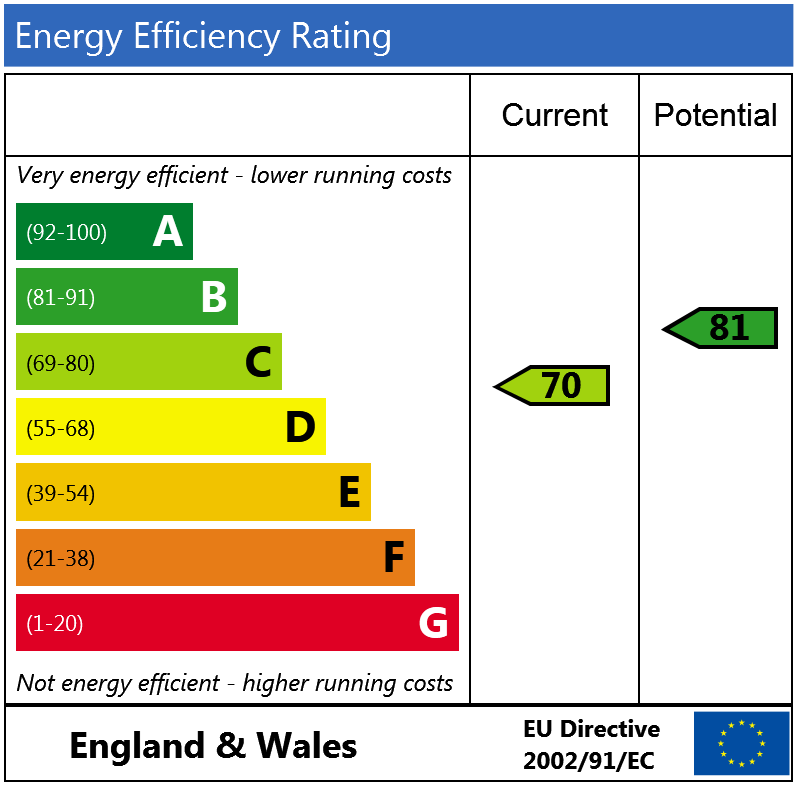 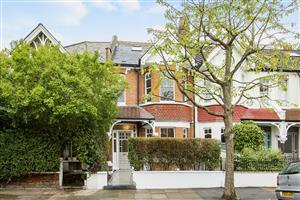 Combemartin Road, SW18 190m (2 mins) from Southfields.